Who wants a FREE photo session?! Join me as I take the leap into other social media platforms! Facebook limits your view of my images, specials, and giveaways. Join me on instagram and twitter to make sure you don't miss out! I will still be on Facebook of course,I just want to give you guys lots of options to be informed. 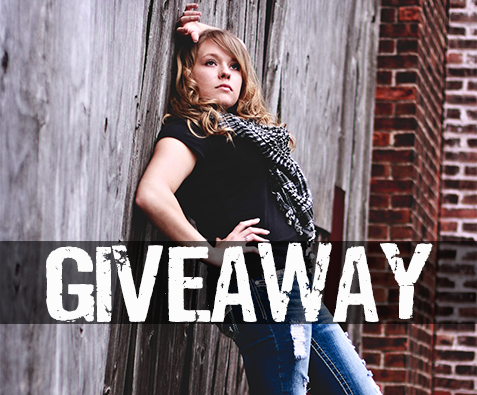 Show me a little love by entering my giveaway below and spreading the word to all your friends! Good luck!